We speak with Brooks EVP & COO Dan Sheridan, leaving time to banter about Lulu’s earnings,The Beyonce and JZ house divided by three stripes, and more. 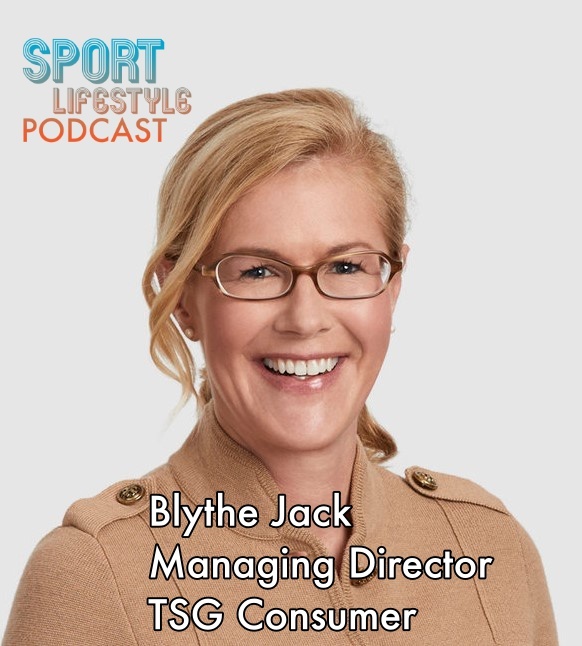 We speak with Blythe Jack from TSG Consumer, a leading private equity firm in the consumer space. We also banter about March Madness, Amazon’s CRaP strategy, and cashless retail discriminating against the poor and elderly. 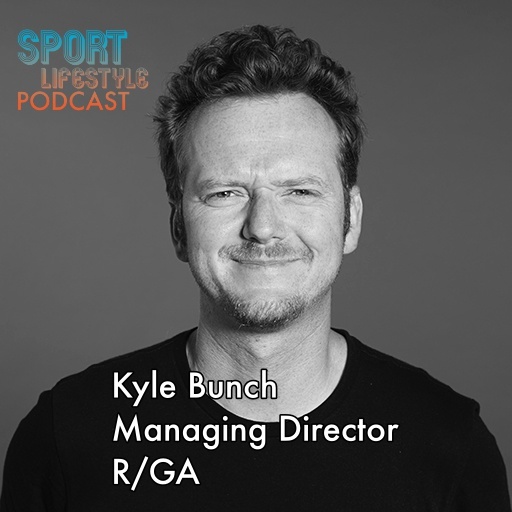 We speak with Kyle Bunch from R/GA about the work he and his agency do for brands like Nike, ESPN, Samsung, the L.A. Dodgers, and more. JP and Mike were up on the Hill alongside celebrity athletes lobbying for the passage of the PHIT Act. We also leave the Poobah time to opine about the fate of DSG, whether or not Modell’s can reinvent itself after 130 years, and Amazon dropping vendors. 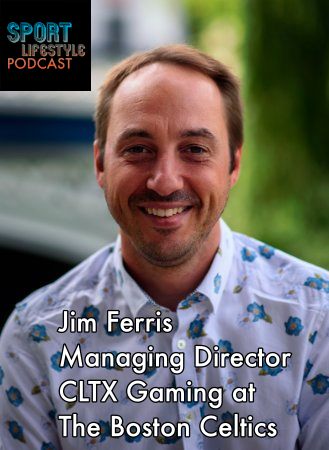 We speak with the Boston Celtics head of e-sports Jim Ferris. We also banter about SXSW, Amazon closing pop-ups, and Neil’s interest in Third Love. 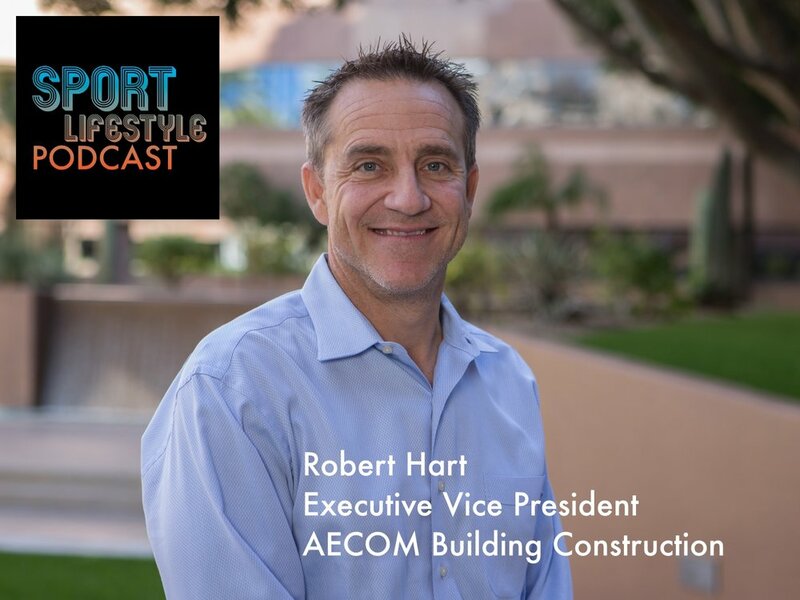 Our guest host Ann Rodriguez (A Rod) and Melissa Schwartz interview Robert “Bob” Hart the Executive Vice President of AECOM Building Construction. Bob’s current projects include the Rams and Chargers new stadium in Inglewood, USC Coliseum renovation, ASU Stadium renovation, and the new San Francisco Giants Spring Training Facility. Other notable stadium projects in Bob’s portfolio include the Arizona Cardinals Stadium, Diamondbacks Stadium, Mariner’s Safeco Field, and the Giant’s AT&T Park to name a few. A Rod and Melissa also tackle Robert Kraft’s legal woes and discuss Nike’s “Dream Crazier” ad. 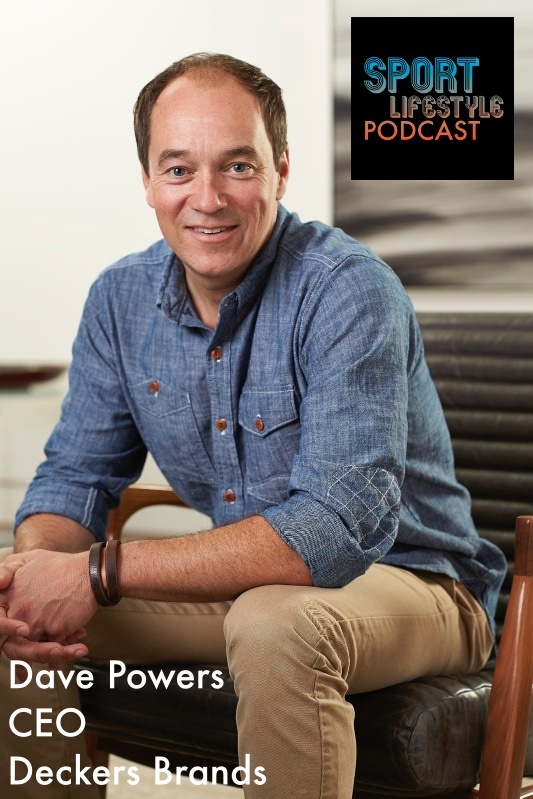 We speak with Dave Powers the CEO of Deckers Brands (UGG, Kookaburra by UGG, Hoka, Teva, & Sanük). We also find time to banter about UA not being Ruhled by board, Zion’s blowout, and tax refunds being lower than expected. JP finally gets a vacation from the Poobah, leaving Mike and Neil to banter about leadership changes at Asics and REI, while also paying homage to Jon Epstein. 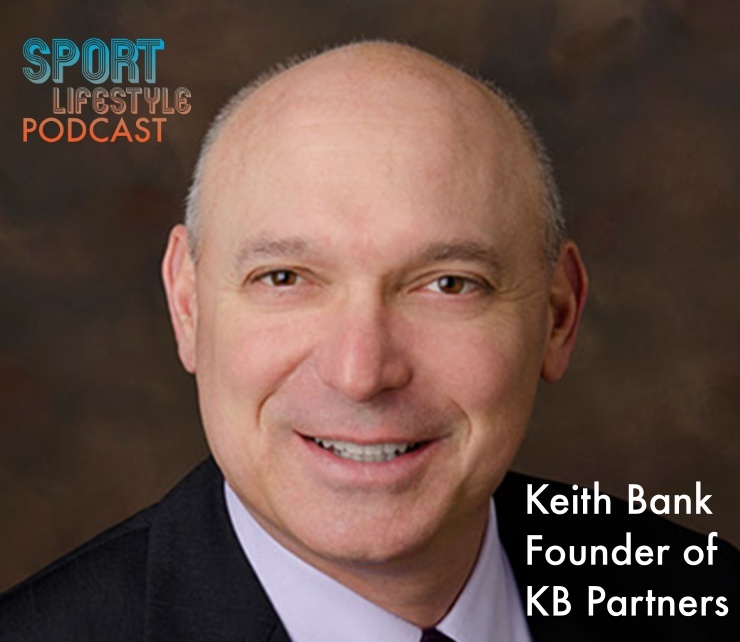 Our guest is venture capitalist Keith Bank. We speak with Ann Rodriguez, most recently the Chief Operating Officer of the WNBA. We also banter about the PGA Show, adidas’s explosive Yeezy growth, and have a lightening round. One of the three of us bet against the GOAT for Super Bowl LIII. 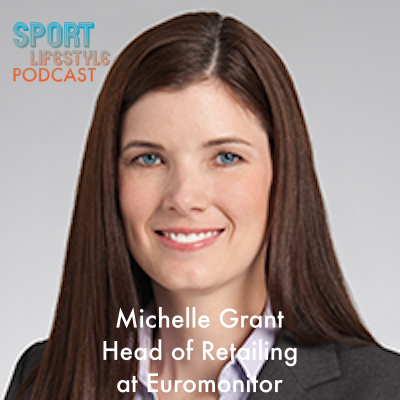 We talk CES, SEARS, Nike’ self lacing HyperAdapt, and speak with Euromonitor’s Head of Retailing Michelle Grant. JP and The Poobah are back from The Running Event in Austin with insights and observations. 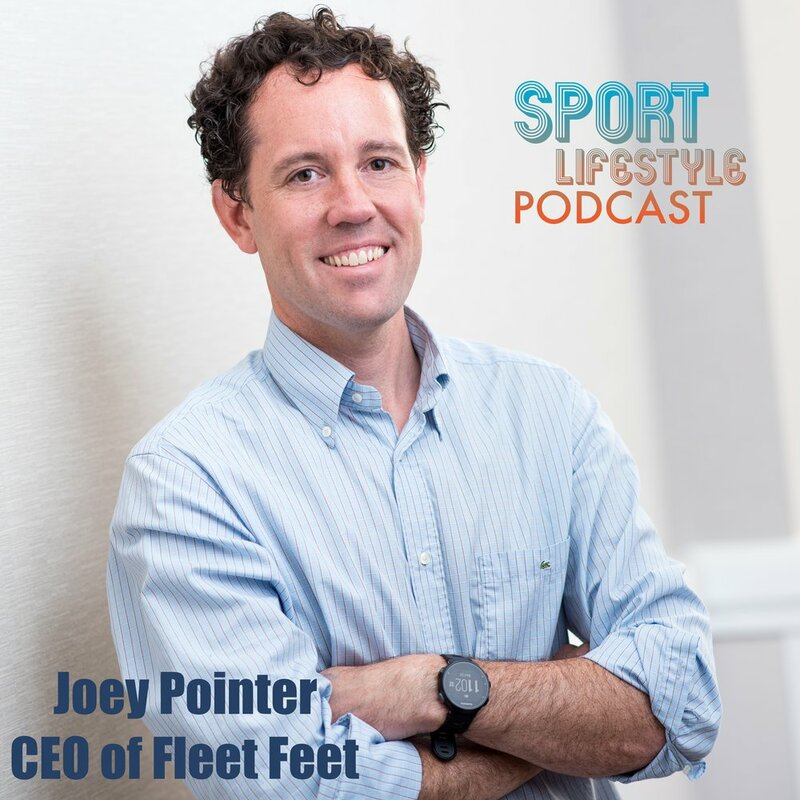 We also speak with Fleet Feet CEO Joey Pointer, On Running CEO Caspar Coppetti, and Diversified Communications EVP Bill Springer. JP was on the Hill lobbying Senators to pass the PHIT Act. Neil was out at Winter OR where he interviewed the founder of Brooklyn Boulders Lance Pinn and Theranco Outdoor President Bill Hackett. We also discuss Facebook pop-ups at Macy’s, Allbirds’ new high-tops, adidas’ work culture, and the Poobah awards a comeback brand of they year. Our guest Anne Mahlum is the founder and CEO of [solidcore]. She was also recognized as a CNN Hero for having founded the non-profit Back On My Feet. A former first lady listens to Anne regularly, so you should too! 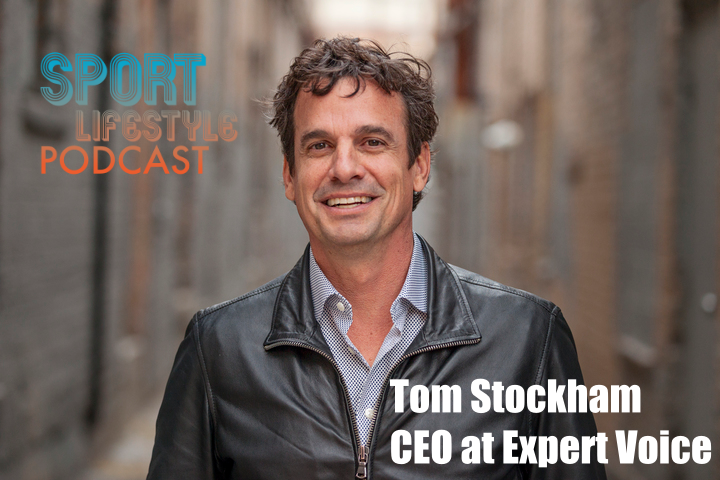 On this episode, the guys interview Expert Voice CEO Tom Stockham after bantering about the tipping point of fashion’s influence over sneakers, REI swap meets, and the latest Piper Jaffray Survey. After taking a couple weeks off, the guys are back to interview Nathalie Sonne from the leAD Sports Accelerator in Berlin,Germany. Berlin is far from our studio, so please excuse the echo. They also yap about their time together in Denver for the SFIA Industry Leaders Summit and Startup Challenge, unpack the pending Yeti IPO, and have a lightening around of news. 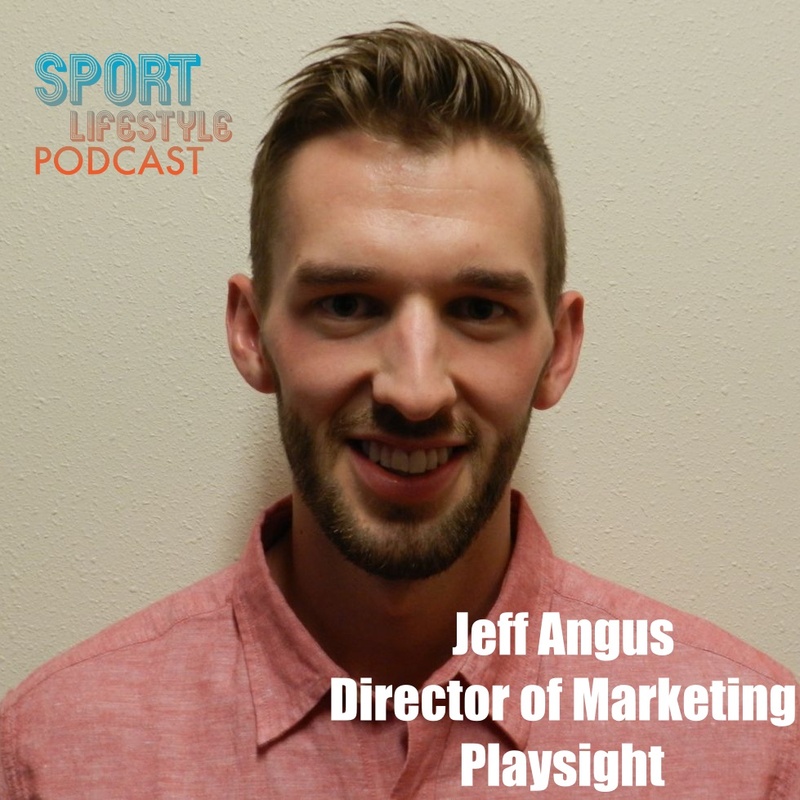 On this episode, we speak with PLAYSIGHT Head of Marketing Jeff Angus. We also tackle Nike's decision to make Colin Kaepernick the face of their campaign celebrating the 30th anniversary of JUST DO IT. It took Colin Kaepernick to get the three of us to agree on something. On this podcast, the guys speak with Ellen Schmidt-Devlin, the Co-Founder and Director of the Sports Product Management Program at the University of Oregon. Neil is given plenty of runway. JP’s most recent on-line purchase disappoints. Gügs just tries to land the plane. On this episode, the guys speak with Marisa Gardini and David McTague from ED, the Ellen DeGeneres lifestyle brand. JP expresses his desire to rock anything with a gorilla on it if it goes to support their safety and well being. Neil guesses wildly wrong as to what Marisa sports on her feet to get around Manhattan. Gügs needs to get out more having just discovered Todd Snyder New York. On this episode, the guys speak with Greg Thomsen the head of adidas Outdoor at the Outdoor Retailer Show in Denver. JP hangs out at the new Nike shop on Melrose in Los Angeles. Neil gets on his soap box about golf the week before Tiger nearly won his first major in 10 years. Gügs gets lost in Jimmy Buffet country, lower Alabama. The guys take the show on the road to the Outdoor Retailer Show in Denver, Co. where they sit down with Birkenstock CEO David Kahan.